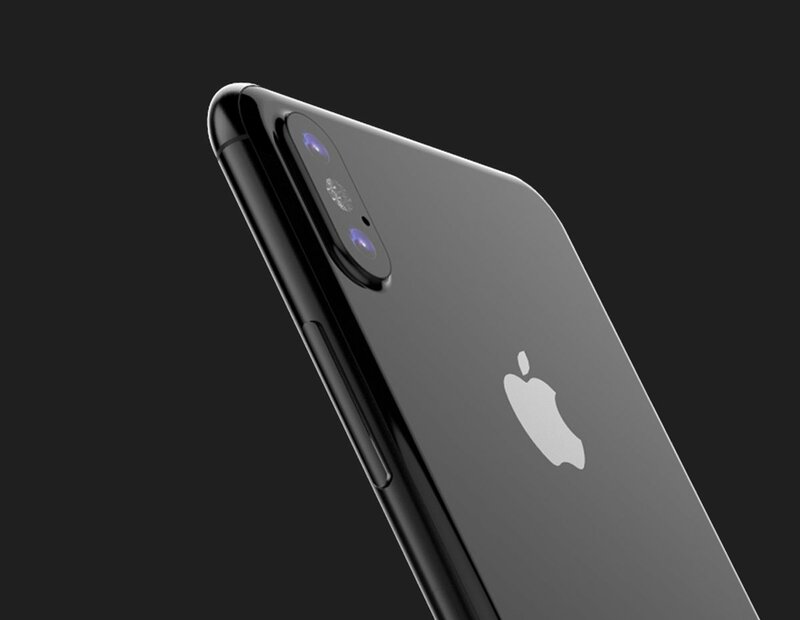 iPhone 8 Edition rendered pictures – It’s amazing! Is this What Apple’s next iPhone 8 would be like? If YES then its worth the buzz. Apple’s iPhone 8 recently has started making a lot of buzz on Internet. It seems like that after the release of Samsung’s Galaxy S8 models everyone is looking towards what will next iPhone will be like? It’s believed that Apple may release three iPhone models this year on the occasion 10th anniversary of iPhone. iPhone 8 will be the top smartphone of Apple this time around and we bring you some of the rendered pictures, which will be similar to the iPhone 8. 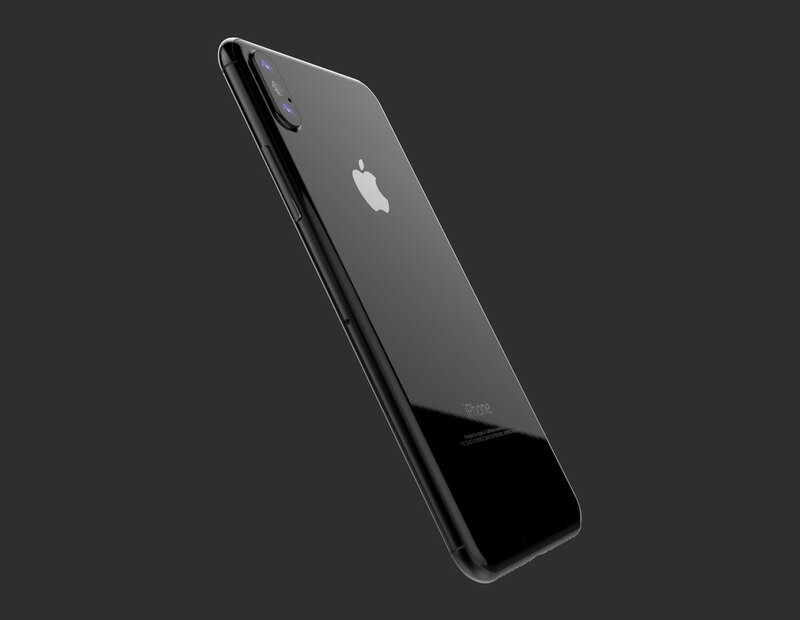 Benjamin Geskin, a designer who makes renders based on rumors and news has come up with his latest iPhone 8 renderings – Which has given us a clear idea about what Apple is planning to be the design of iPhone 8 edition. 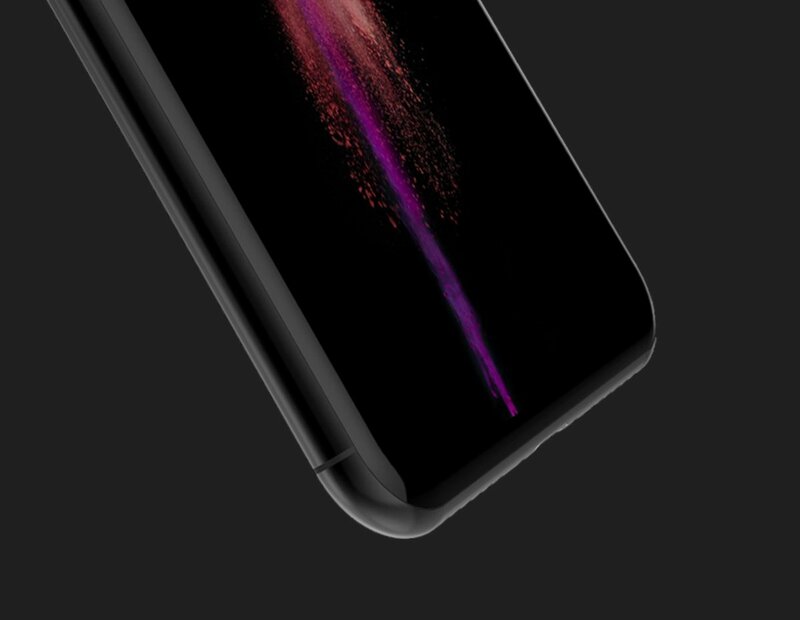 Designed by Benjamin Guskin – iPhone 8 will have a OLED Glass on back with curved sides. 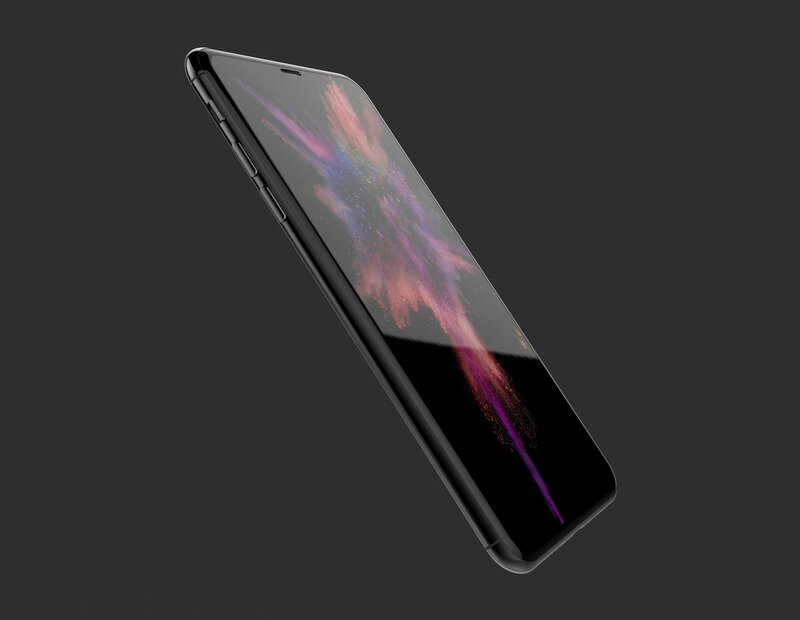 Designed by Benjamin Guskin – iPhone 8 home button will be inside the OLED screen. The iPhone 8 will look like these renderings with no home button along with curved OLED display and a OLED glass on both sides. Apple has already delayed the launch of iPhone 8 for few weeks because of production issues. Which indicated that company will be changing the design of the iPhone 8. This may affect the sales of iPhone 7s and 7s Plus models – which are expected to launch this September. The iPhone 7 users may wait for the iPhone 8 model for few more weeks or months because of the design and new features.